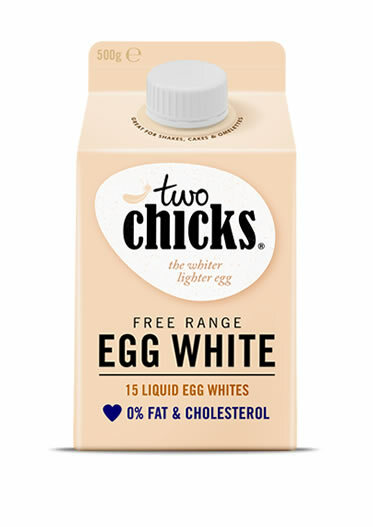 Two Chicks sells egg whites products in the UK at Asda, Tesco, Holland & Barrett, Sainsbury's, and online at Ocado and Goodness Direct. We have worked with them since 2011. I used to do all the book keeping, it took practically all my time and I did not get any satisfaction out of it. Now AFP have taken over, I know that it is being done efficiently and correctly which has enabled quality reports to be produced and a far better understanding of our working capital. A real benefit in terms of internal cost savings and business robustness. And I can focus on growing the business! 2. Successfully implemented Invoice Discounting allowing the growth to go unfettered by capital constraints. 3. Transferred the company to an improved EDI which is directly integrated in to our accounting software. 4. Also added in multiple new trading partners as the number of supermarkets covered increased. 5. Freed up enough of the Director’s time to allow them to move in to new areas including Snacks & Ambient products. A quick analysis of the challenges of the traditional supply chain model, in a fast-paced digital world.